A textbook on the psychology and practice of the techniques of spiritual perfection by the great Yogi, saint, sage and Jivanmukta. Rarely, if ever, has such a text on the vital subject of spiritual practice been written leaving no aspect untouched. 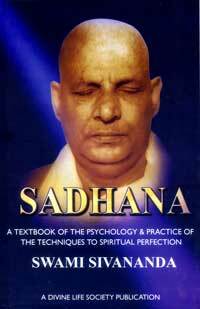 Indeed an outstanding treatise on Sadhana, astounding in its width as well as depth.